Despite only being back in the job for a number of days, it seems Zinedine Zidane is already setting out his plans for life as Real Madrid manager. 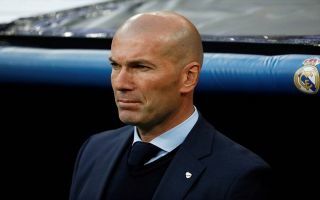 Los Blancos announced the return of Zidane earlier this week, with the Frenchman replacing Santiago Solari as manager at the Santiago Bernabeu. The 46-year-old’s second stint in charge in the Spanish capital got off to a good start this weekend, as his side beat Celta Vigo 2-0 in La Liga to go within two points of rivals Atletico Madrid in second. And it seems like Zidane is already planning ahead in regards to his side’s summer transfers should this piece from Don Balon be anything to go off. As per the report, Eden Hazard is Real’s first choice to replace Cristiano Ronaldo at the club, something Los Blancos have clearly shown they are in dire need of this season. 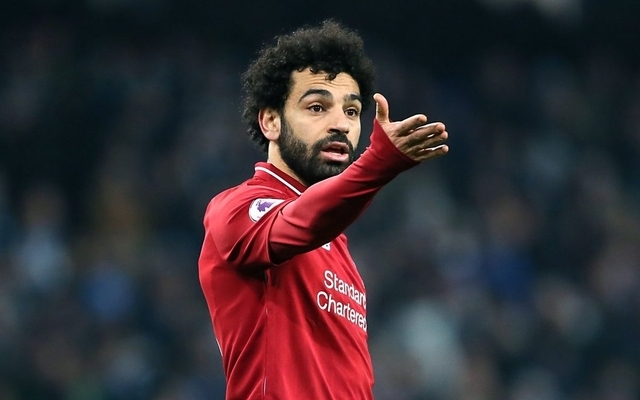 However, as per the same report, should they fail to lure the Belgian to the Bernabeu, Zidane has asked the club to go for Mohamed Salah as an alternative, a transfer that would cost the club at least €150M, if not more. It’s been obvious that Real need a replacement for Ronaldo given how they’re performed this season, thus we’re not sure Real fans would care if they club got either Salah or Hazard. Either star would be a great signing for Los Blancos to make, as both have proven during their time in England that they have what it takes to be labelled as one of the world’s best. It’ll be interesting to see if Real end up missing out on Hazard and going for Salah instead, something we’re sure Zidane wouldn’t mind seeing happen if this report is anything to go off.